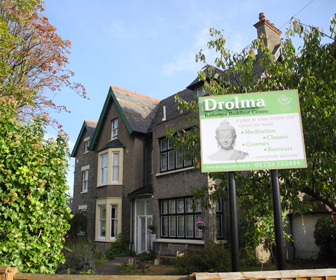 All year round community groups as well as others visit the peaceful setting of Drolma Centre for guided tours of our beautiful meditation & shrine room (with Buddhist statues and art) and talks on meditation and the Buddhist way of life. The Centre is open to everyone and we are always happy to arrange visits. 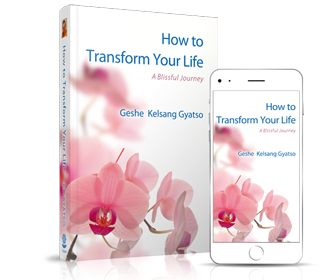 Alternatively we can send one of our teachers to your group to explain and answer questions on meditation and the Buddhist way of life. Visiting hours are between 11am to 4pm Monday to Friday. If you have special requirements outside of these times please call us and we will try to fit in with your needs. We are very happy to tailor the visit to your requirements. Please contact us to discuss details and costs. Visits to the Centre are usually between 30 minutes to 1 hour.